Planning a wedding or Special Event is an exciting task . 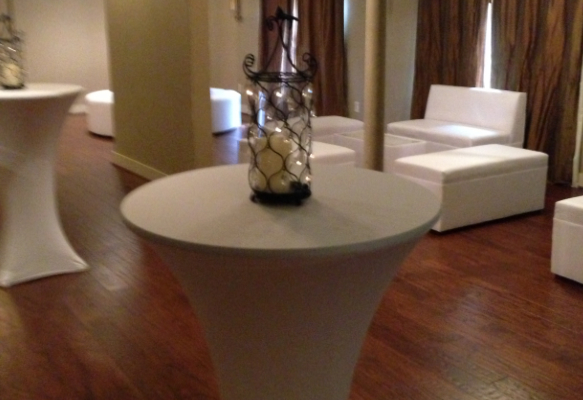 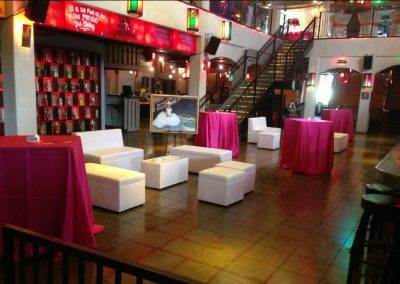 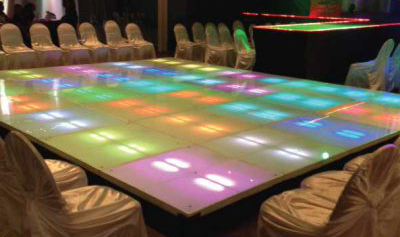 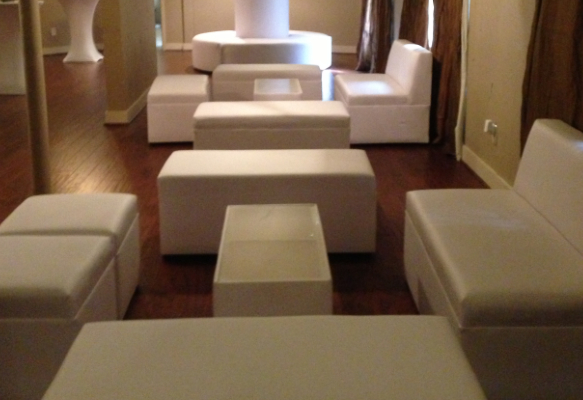 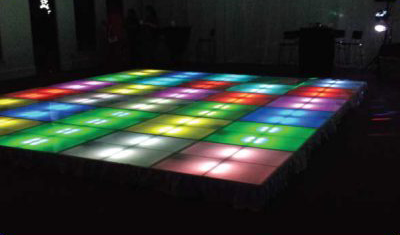 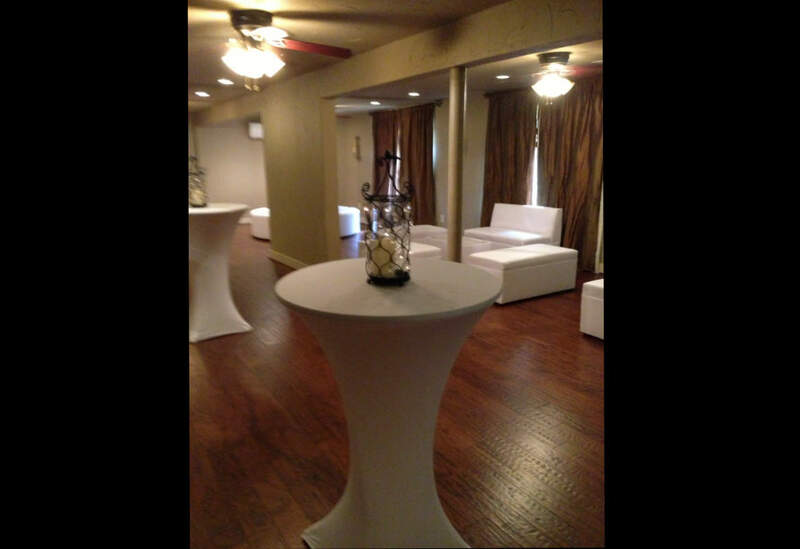 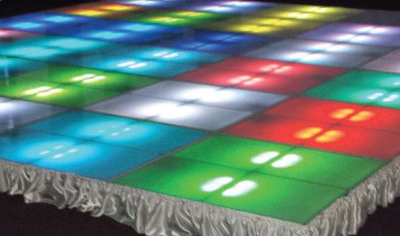 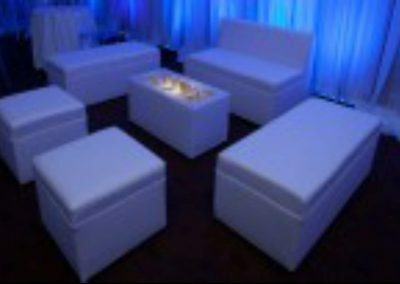 One of the key ingredients to a successful event is choosing the right Style of Furniture for your venue. Chair covers N More Inc. will make your big day a huge success with our Wedding & Event Lounge Furniture Rentals. 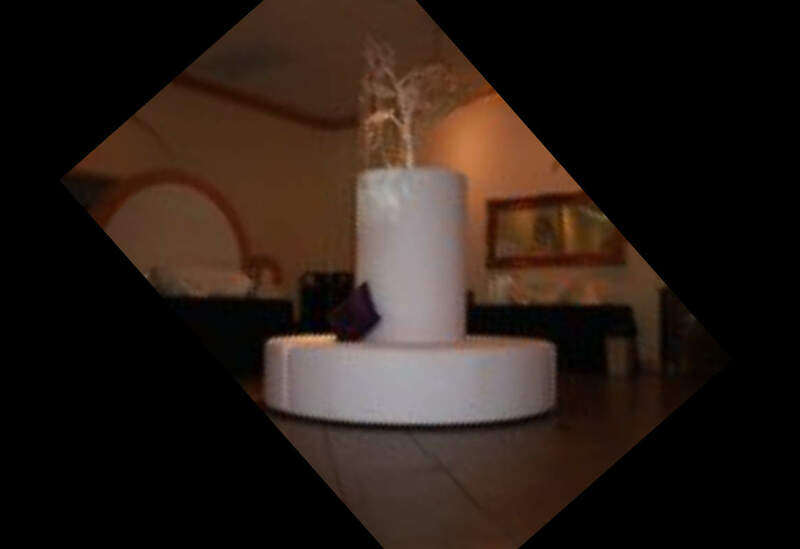 We Will create an elegant look to create the perfect contemporary atmosphere. 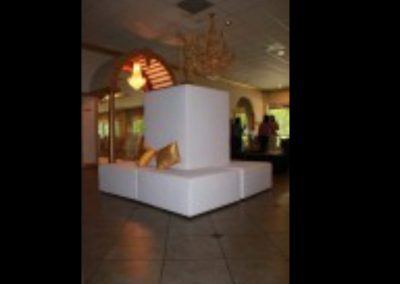 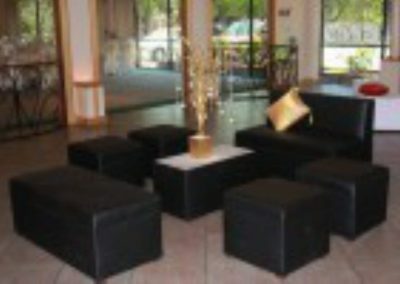 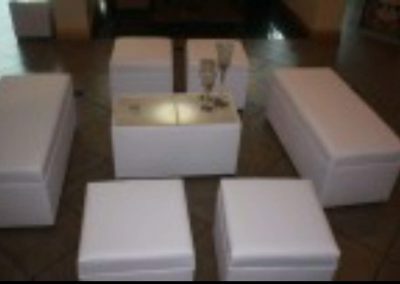 Chair covers N More Inc. has furnished weddings ranging from small intimate weddings to large events with hundreds of guests. 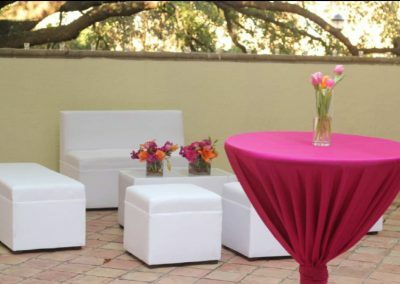 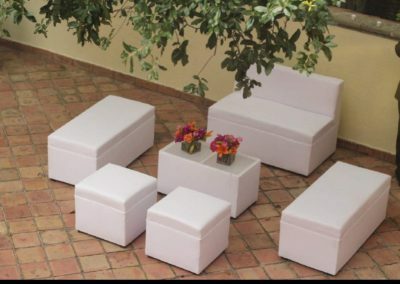 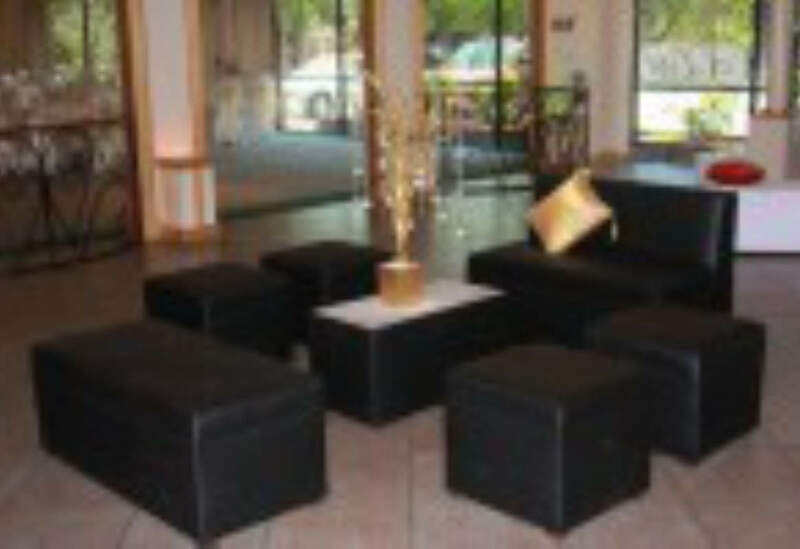 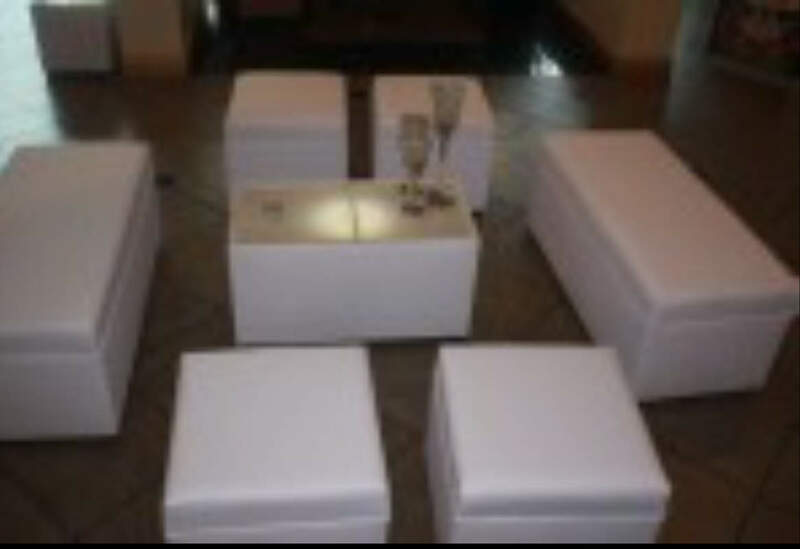 The lounge furniture will be in your Wedding/Event pictures forever so it’s crucial that you choose the best company with the best customer service to provide the perfect Lounge Furniture for your event. 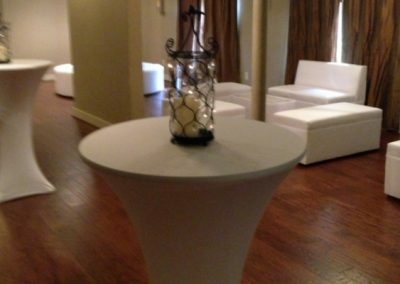 We will work with your Wedding Coordinators and Wedding Planners to ensure your day goes off without a hitch.